Improve Air Quality at Home | Inspector Ed Home Inspections Inc. In many areas, indoor air is more polluted than the air outdoors. You want to provide your family with a safe, healthy place to live, however, to accomplish this goal, you may need to take steps to improve air quality at home. Here are three tips for cleaner indoor air. Pollutants may enter your home from outdoors, but they are also generated indoors. Some home products like new furniture and flooring materials release pollutants into the air. Cooking, dust, and chemicals in cleaning products can all pollute indoor air. Modern homes are increasingly well-sealed for energy efficiency purposes, but unfortunately, this can trap pollutants indoors. Because of this, there is a need to proactively improve air quality at home. A quality air purifier will remove a number of pollutants from your home’s air. Purifiers should be positioned strategically throughout the home to target areas that may have more pollution, such as near the kitchen. Conduct thorough research before selecting the right purifier for your home. While purifiers are effective at improving indoor air quality, they should be used in conjunction with these other tips. Most people clean their home on at least a superficial level regularly, but deep cleaning and sanitization are essential for superior air quality. Many store-bought cleaning products introduce harsh chemicals and pollutants into your environment. Consider making homemade cleaners or purchasing natural, non-toxic, eco-friendly options. Carpet steam cleaning should be completed at least once a year. 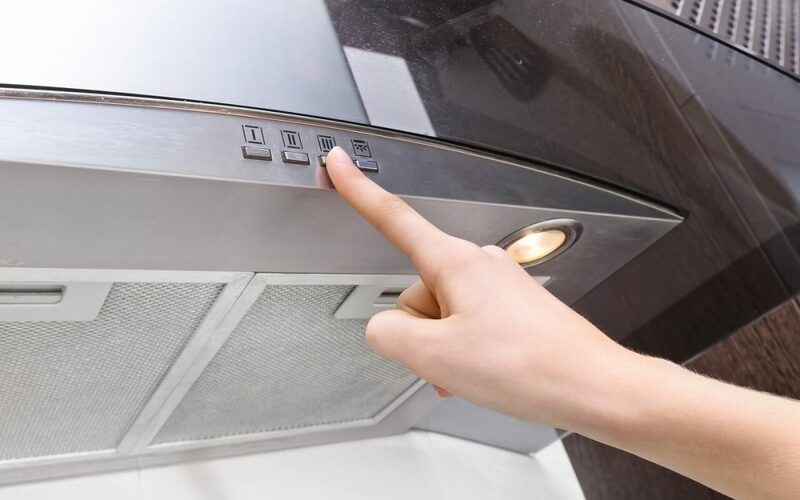 Your home probably has built-in vents to extract air pollutants, but they are often forgotten about. Ventilation fans in bathrooms and in the kitchen reduce humidity levels and pull pollutants out of your home. Use the fans in bathrooms when showering or bathing and run the ventilation fan in the kitchen each time you use the stove. If the fans installed don’t ventilate to the outdoors, update them so they do. Every day, try to open your windows for at least 15 minutes to let fresh air into your home. These essential steps to improve air quality at home are easy to adopt. They can provide fresher, cleaner air at home. Begin using these tips today to make your home a healthier environment. Inspector Ed Home Inspections provides home inspection services to the New York City area. Contact us to schedule your appointment.